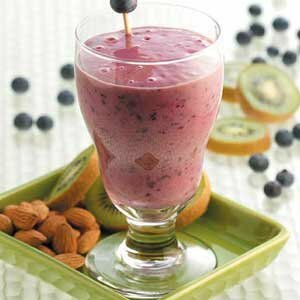 Since I joined the blog I have been craving a really tasty smoothie. Dave keeps trying to find new ways to incorporate extra protein into his diet as he focuses on Freeletics and fitness, so I thought I’d feed two cats with one bowl (I don’t kill birds with stones). 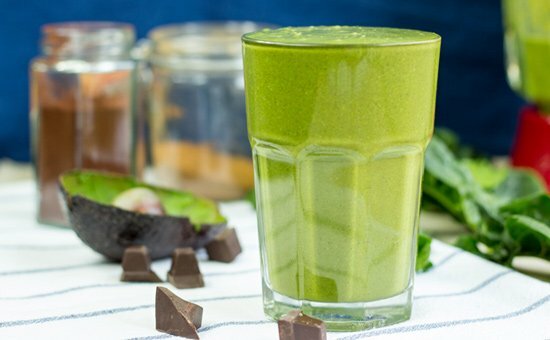 This list of delicious smoothies only includes recipes with a natural high protein count – essential (including no protein powder!) 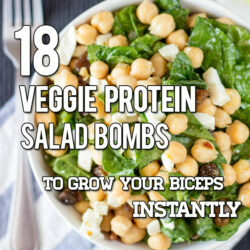 for rebuilding muscle and strengthening up after a good workout. 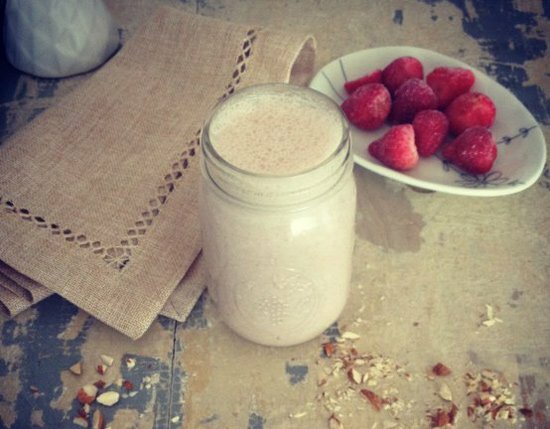 Psst – want even more protein? 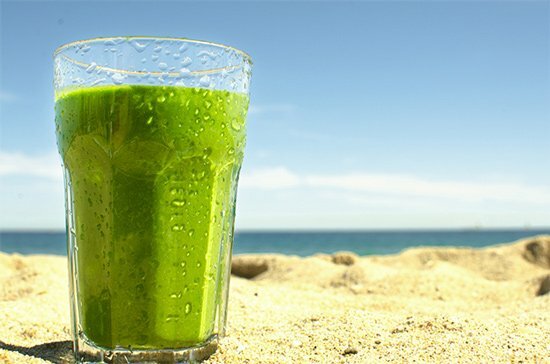 Check out this list of high quality and healthy vegan and vegetarian protein powders at the bottom of this post. If you’re after even more protein to add to your diet, here are some of the best powders we’ve found. Orgain Organic Protein Plant-Based Powder. Vegan. Non GMO Soy, gluten and dairy free. Naturade Vegansmart All-in-one Nutritional shake. Vegan. Non GMO. Soy, gluten and dairy free. Optimum Nutrition Gold Standard 100% Whey. No synthetic colors, flavors or sweeteners. Jarrow Formulas Whey Protein, Natural. Flavorless, no artificial sweeteners or additives. Hope you find something you’re looking for! 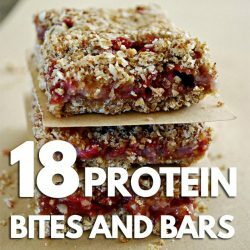 18 Homemade Protein Bites - Search No Further For That Protein Hit! This is an exceptional post! 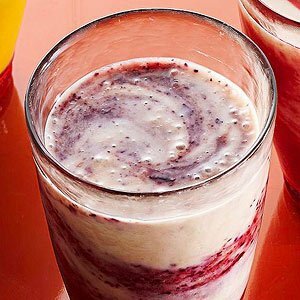 I love that I now have so many options when it comes to morning smoothies – all on one page. Great post! I didnt know that smoothies can be that attractive !!!thanks. Great post! 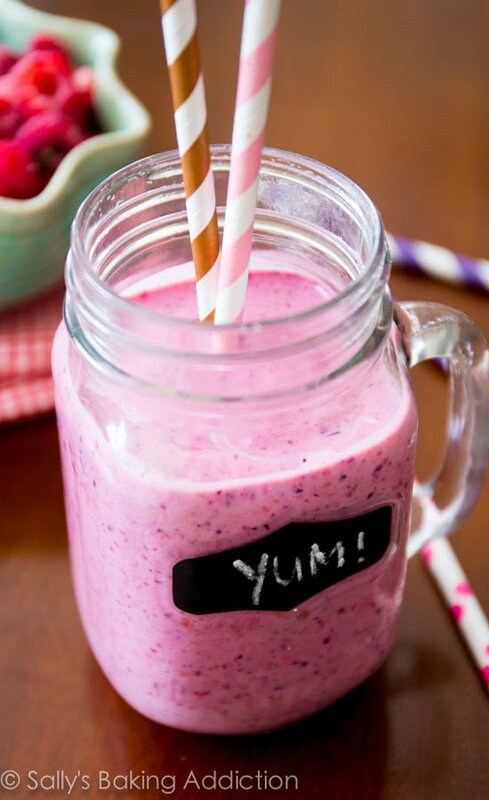 I love smoothies and have one every morning!! Thank you so much Sophia! I hope you found some new ones in this post to try out. 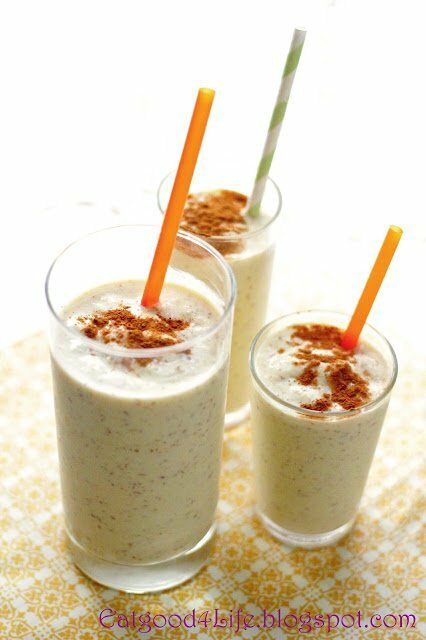 I’ve come to prefer a veggie laden smoothie over the ultra sweet ones. Usually a half banana provides all the sweetness I need along with plain Greek yogurt for protein. You’ve done a nice job in choosing a variety for this round up. That’s great thank you Sarah!! I think I’ll have No. 4! 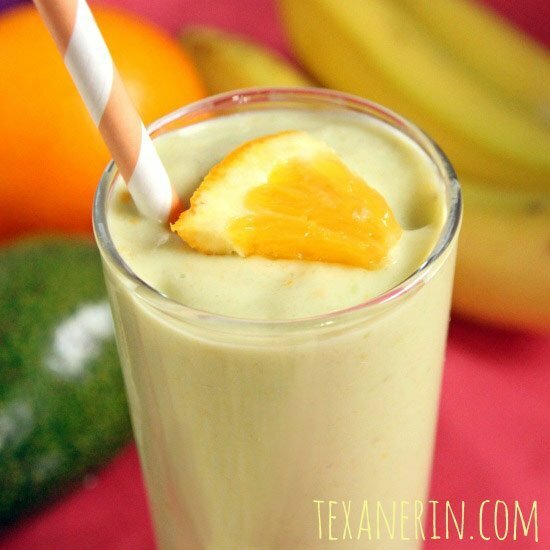 MANGO LASSIE SMOOTHIE… love mangos! 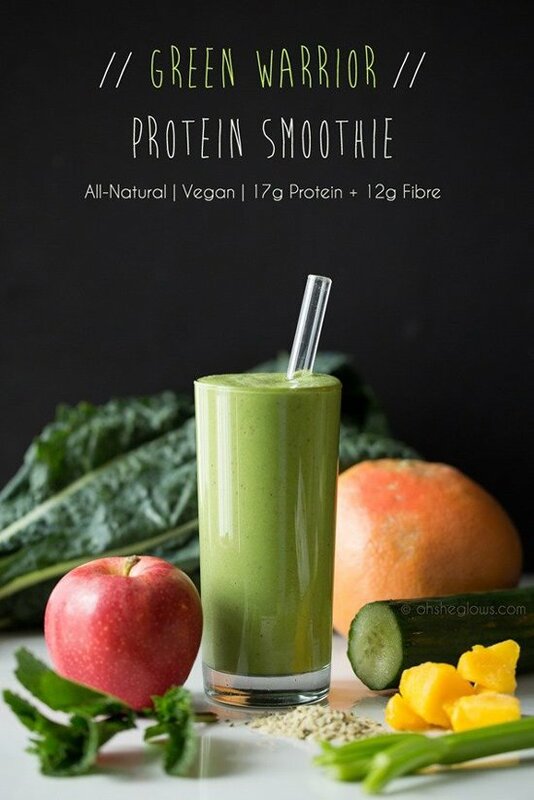 I love this smoothie collection and I will share this for sure! 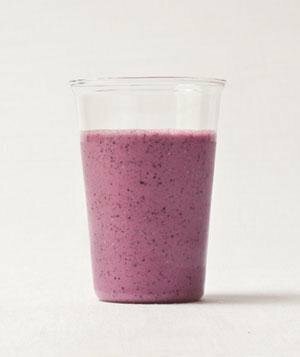 This is an amazing list of smoothies. 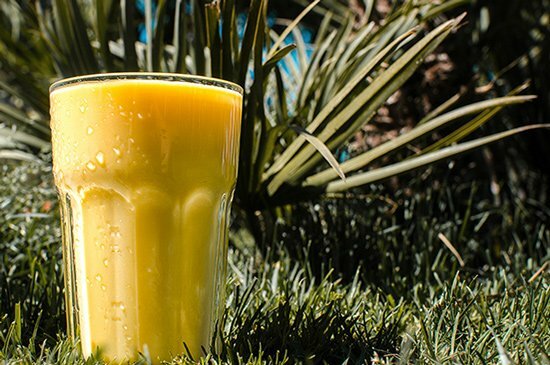 I will go Mango Lassi at any time of the day…Yumm..!!! 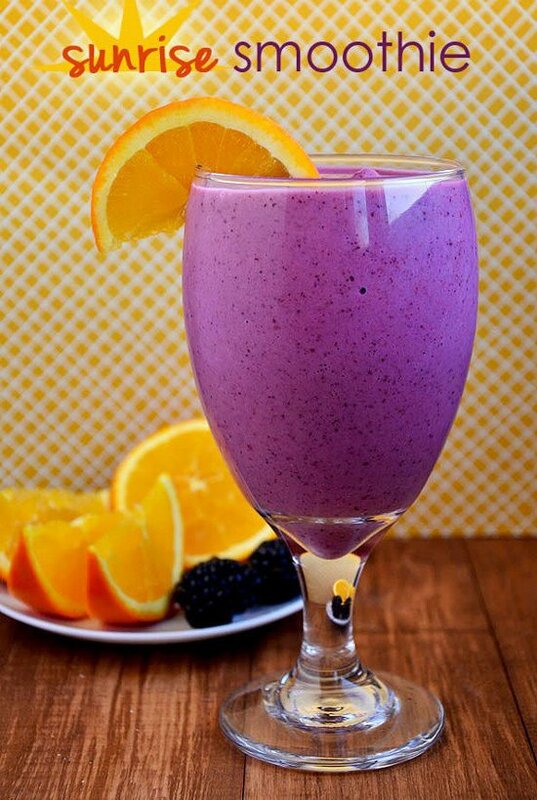 One can never have too many smoothie recipes! These all look fabulous! Indeed Jenn, thank you so much for your lovely comment! 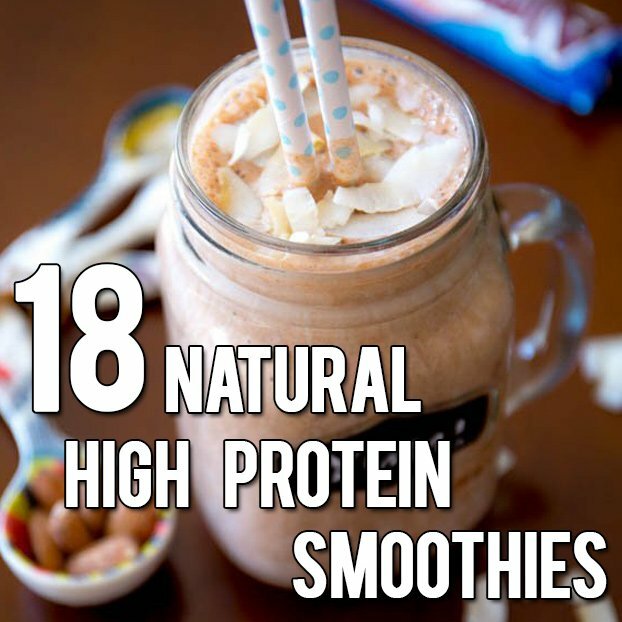 What a great list– I am always trying to come up with ways to make my smoothies higher protein with less reliance on powders. 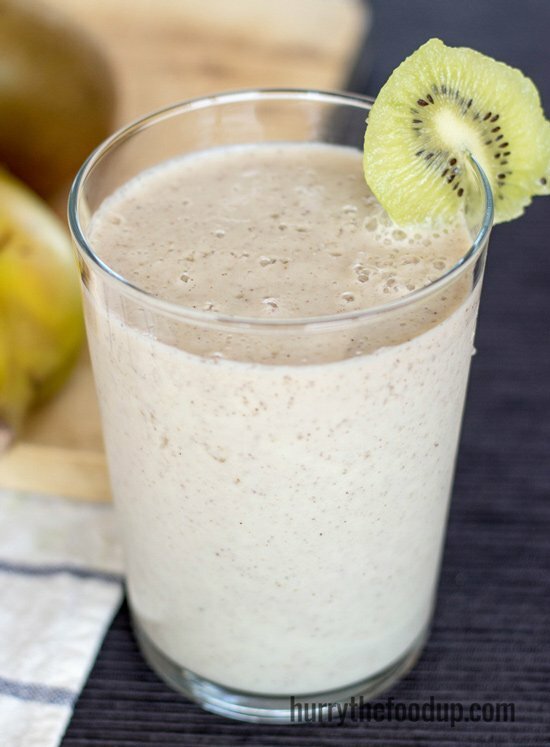 I have been using a lot of hemp seeds lately– I am allergic to soy, so relying on soy milk doesn’t work! This is quite a colleciton, Howie…and many of my favorite bloggers!! Thank you so much Kat 😉 and you are totally right there, smoothies with protein make you feel satisfied much longer than other ones!! Great round-up! 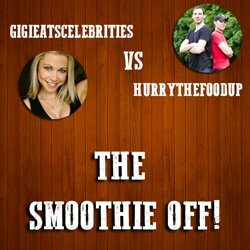 I always get stuck making the same old smoothie, so nice to get some inspiration from all these fantastic recipes! 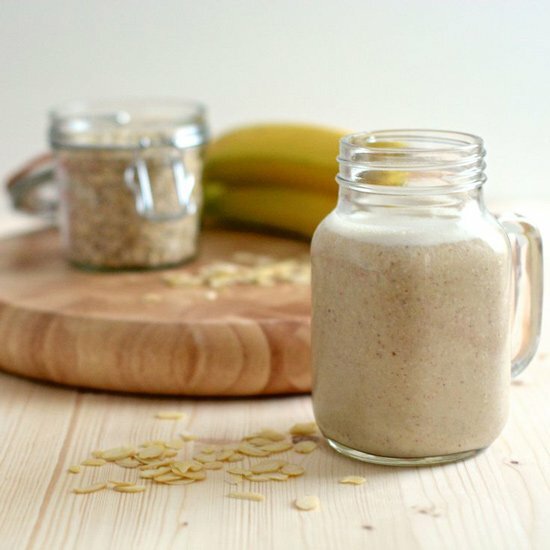 Thanks for featuring my banana and almond smoothie (I’ve been meaning to say that since you posted but I’ve been slacking!). 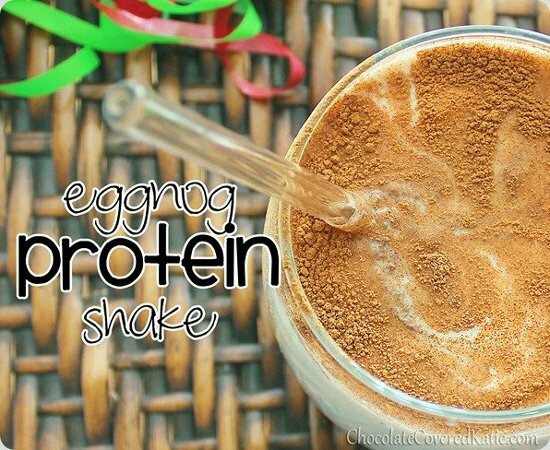 It is completely unintentionally high in protein – I just put in what I liked. There’s a few delicious looking ones on here. I’m definitely going to have to try the chocolate and peanut butter one as those are just my kind of flavours. Thank you Charlotte, your smoothie just had everything that we needed to fit into this collection!! 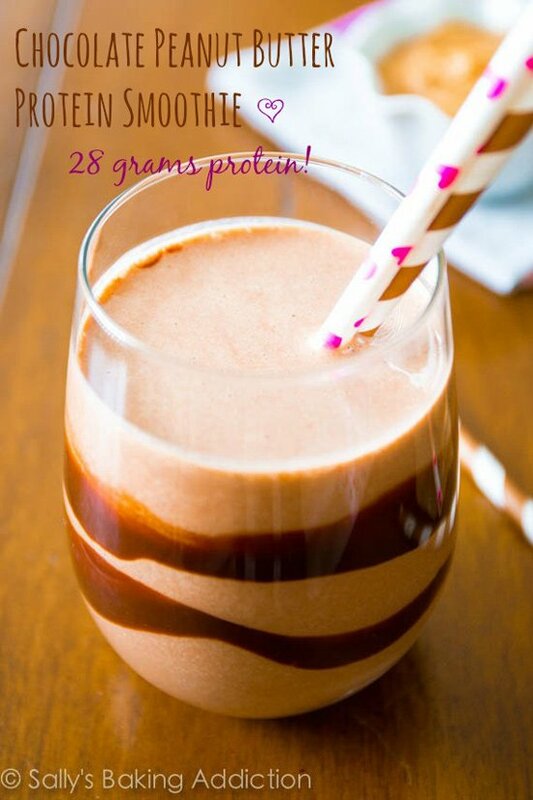 Great protein smoothie roundup! 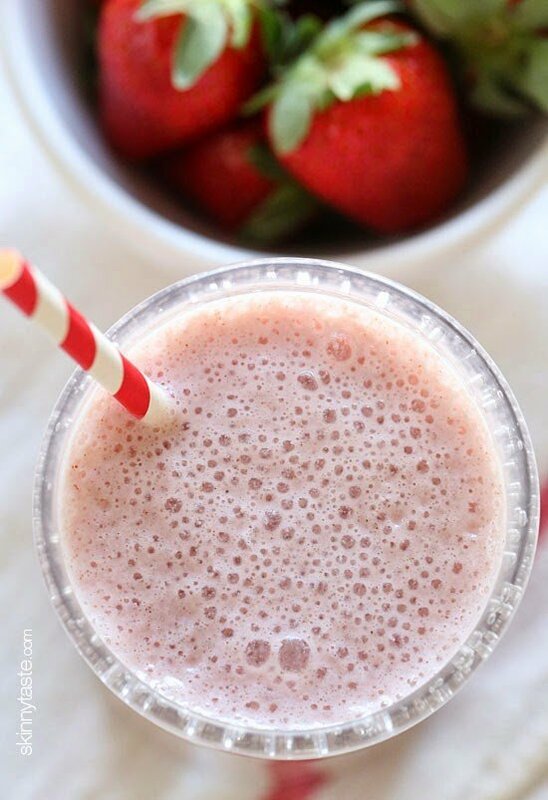 I’m always looking for different flavours to try out to keep things interesting…this post will be a great smoothie resource for me 🙂 Thanks for posting! Glad we were able to create something that helped you, Jenn!